The Laboratory work conducted over the past 7 years has crafted and refined the process we employ to produce quality saplings. Innoculation techniques have been refined to suit the unique conditions of the Southern African biosphere. Our International Consultants' annual visits continue to bring fresh ideas and updated methodologies. 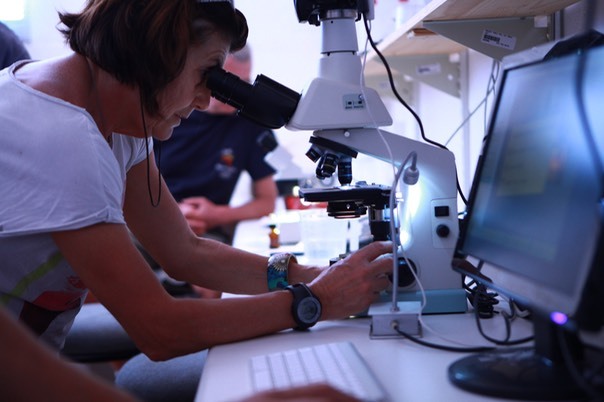 Continued identification and thorough infestation of mychorizal inoculations, ensure viability of the trees. 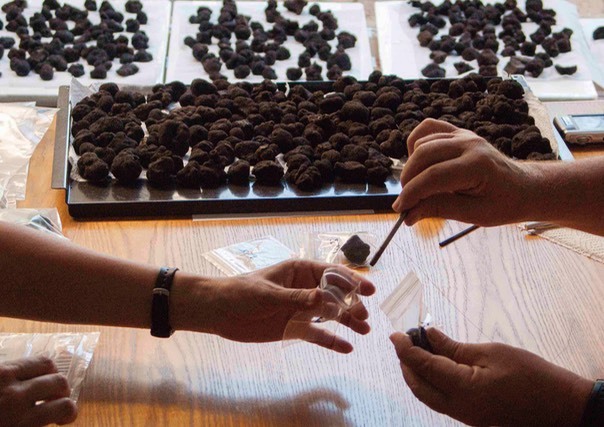 Truffles are DNA tested to ensure only Tuber Melanosporum is used in the innoculation process.